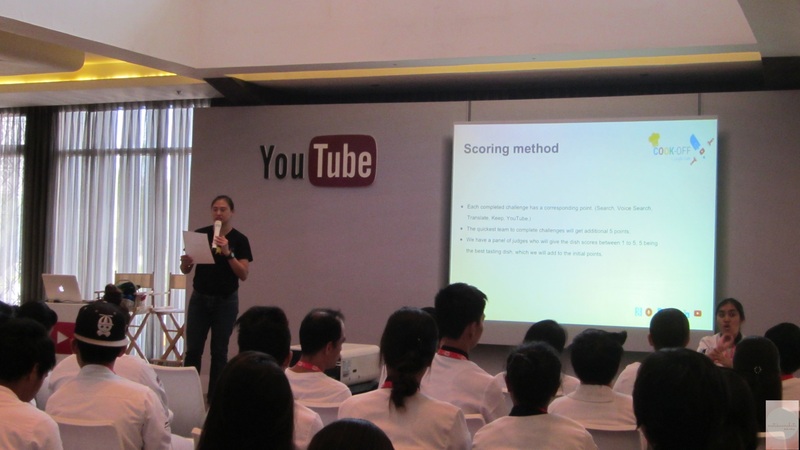 Last Thursday, Google Philippines gathered food enthusiasts, and student chefs from Center for Culinary Arts Manila for a workshop about how to produce content and share their sumptuous recipes on YouTube. 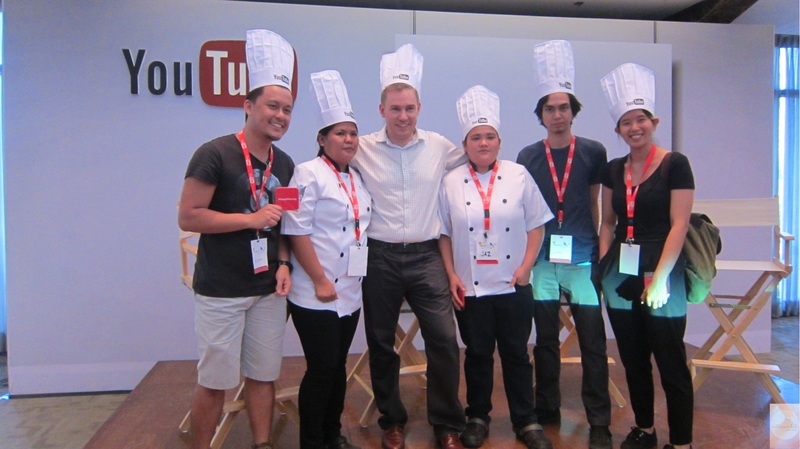 Did you know that our country’s recipes with the most number of searches on YouTube? 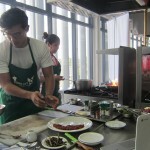 Mind you, we’re known for preparing delicious meals on earth! 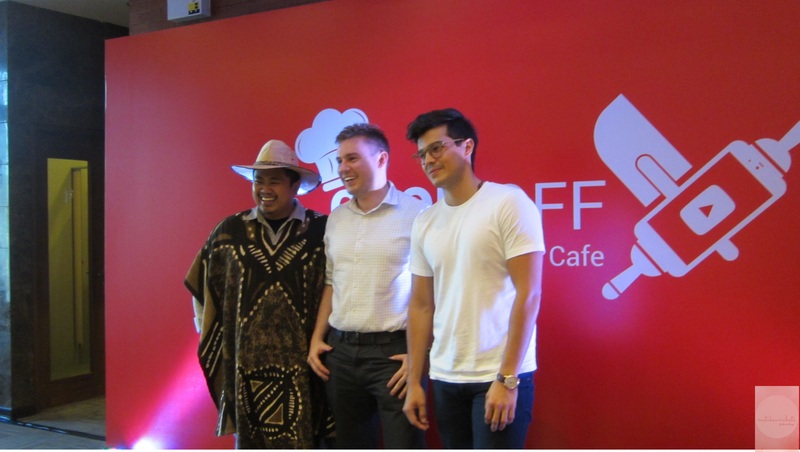 Google Cafe was also attended by popular YouTube stars celebrity chef and restaurant entrepreneur Erwan Heussaff, Chris Urbano also known as Tagalog-speaking Aussie wine enthusiast Maputing cooking, and PaperbugTV’s Bogart the Explorer. Gail Tan, Google’s Country Communications Manager explains about the cook-off. 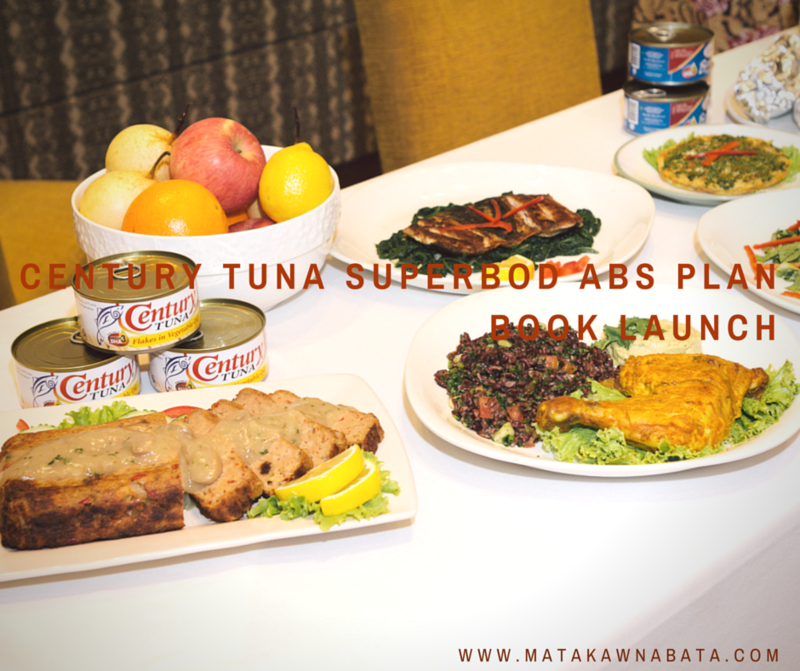 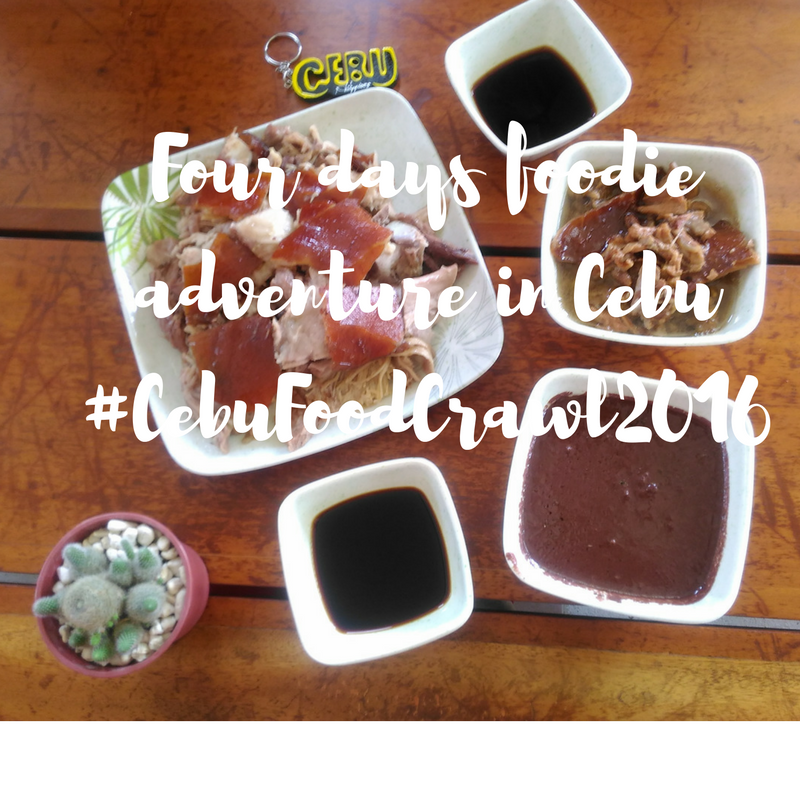 One of the highlights about the said event is the cook-off challenge led by Heussaff, Urbano and Bogart which was divided into three groups. 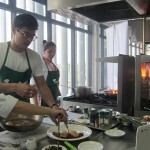 Selected students from CCA Manila, members of media and bloggers joined in. 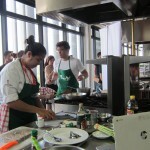 I was among the kitchen runners for Team Erwan. 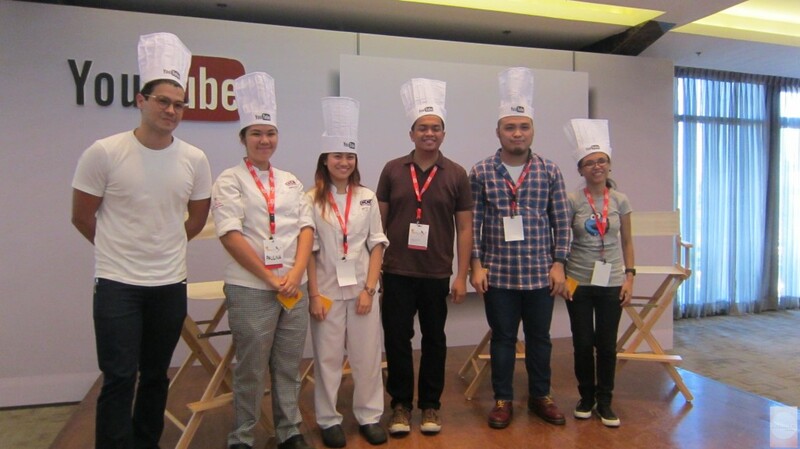 During the cooking showdown, we used several Google Apps such as Google Keep, Google Drive, Gmail, Voice Search, Google Translate, Google Chrome, and YouTube. 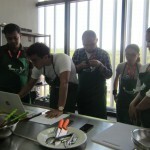 I was delighted to be part of Erwan’s team. 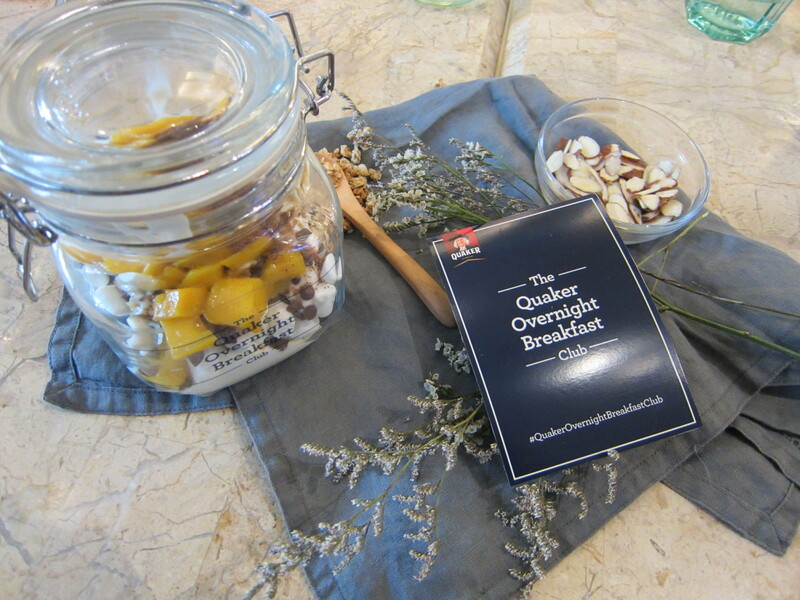 I learned on how to use Google Keep and enjoyed doing kitchen stuff. 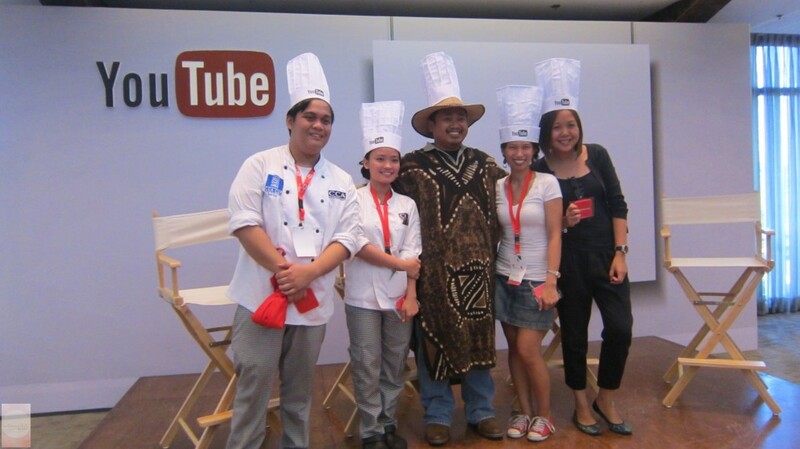 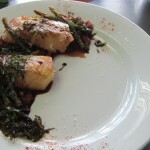 Our team won the overall winner for the cook-off. 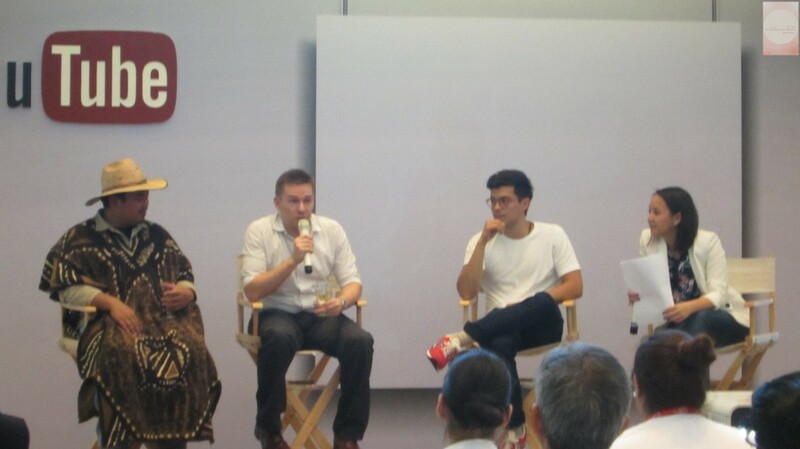 Our prize: we got a mobile phone from Google. 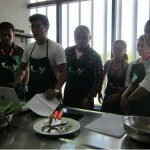 Meanwhile, Team Bogart, and Team Maputing Cooking received the best flavor and best presentation award respectively.